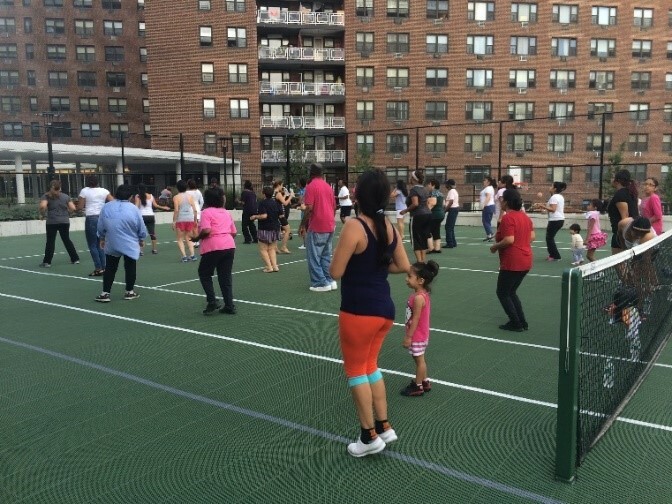 Over the past year, Capalino+Company has worked with LeFrak City, a large housing development in Corona, Queens, to offer monthly health and wellness workshops as part of LeFrak’s commitment to Corporate Social Responsibility. 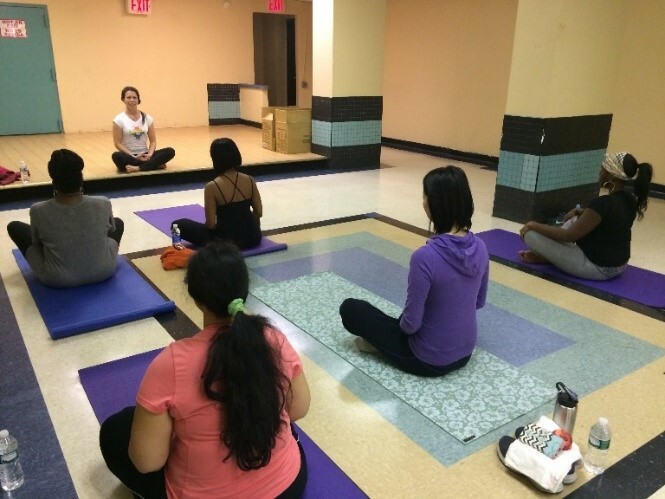 With guidance from our CSR team, LeFrak has created a program to engage residents in activities to promote healthy lifestyles, learn new skills and build community. 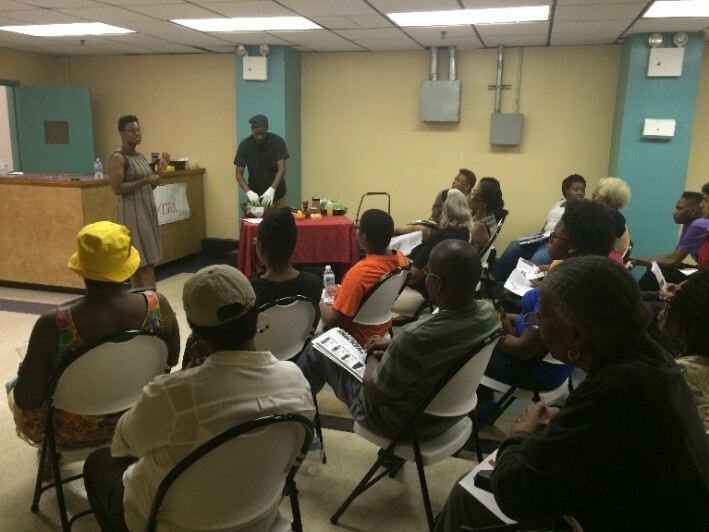 Each month, residents are invited to attend free workshops and classes covering a wide range of topics and interests. Offerings have ranged from mental health awareness, budgeting and credit counseling, and breast cancer awareness to more hands-on activities such as yoga and healthy cooking. Most popular were this summer’s two Zumba classes, held outdoors on the development’s tennis court. More than 40 participants of all ages gathered to dance their way into shape. LeFrak City Maintenance Services covers the cost of all health and wellness workshops, giving every resident the opportunity to attend. All LeFrak City community members are highly encouraged to join these enriching events that offer an opportunity to stay active and healthy and meet new people. Upcoming events include meditation, heart health and, of course, more Zumba! To learn more, visit LeFrack City’s website.